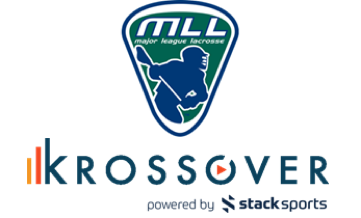 Major League Lacrosse (MLL), announced today an extension of its partnership with Krossover, the league’s Official Video Breakdown and Analytics Provider. Krossover’s platform will provide high-level analytics, including team and player performance insights. 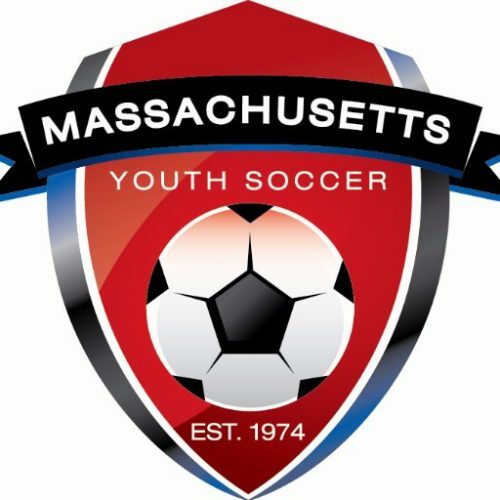 Massachusetts Youth Soccer Association announced a long-term technology partnership with Stack Sports, the largest and fastest-growing global provider of sports technology, leveraging the U.S. Soccer Connect platform to benefit the state association, member leagues and clubs in time for the 2019-2020 playing season. 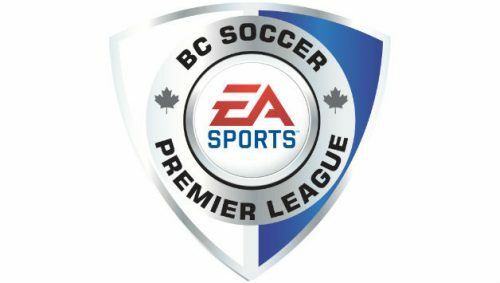 The EA SPORTS BC Soccer Premier League (BCSPL) is pleased to announce a technology partnership with Stack Sports, the largest and fastest-growing global provider of sports technology, leveraging the Stack Sports’ Connect platform to benefit the BCSPL’s member clubs. SkyCoach, the leading sideline replay technology company, and Krossover, the leading sports film analysis and statistics company, announced today a partnership to integrate their platforms and service the youth sports and collegiate marketplaces. 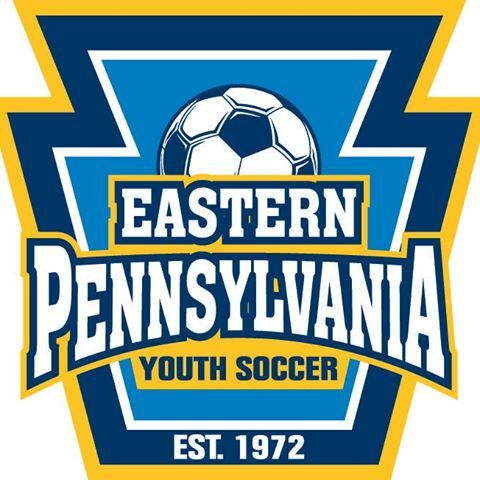 Eastern Pennsylvania Youth Soccer announced a long-term technology partnership with Stack Sports, the largest and fastest-growing global provider of sports technology, leveraging the U.S. Soccer Connect platform to benefit the state association’s member leagues and clubs.